FatBird Merry Christmas To You! 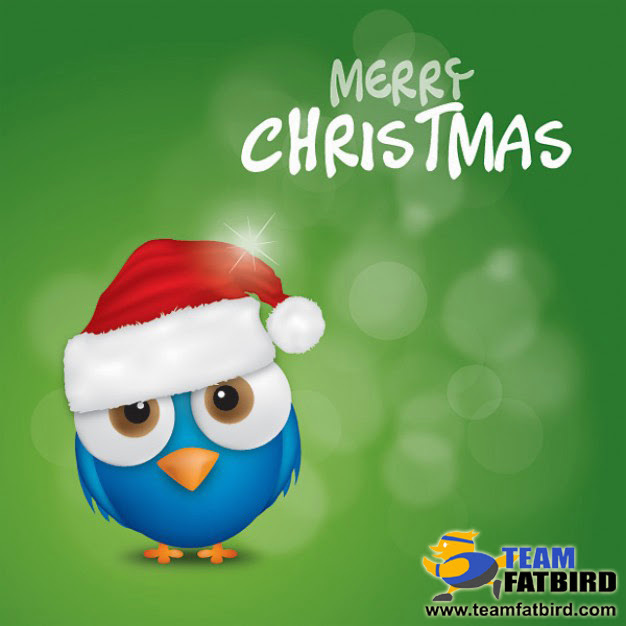 Have yourselves a Merry FatBird Christmas! Team FatBird wishes all runners, friends, partners and associates a Merry Christmas and Seasons’ Greetings.